Description: Mile 358. 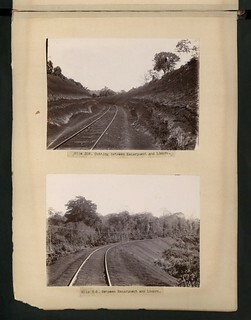 Cutting between Escarpment and Limoro. Description: Mile 358. Between Escarpment and Limoro.